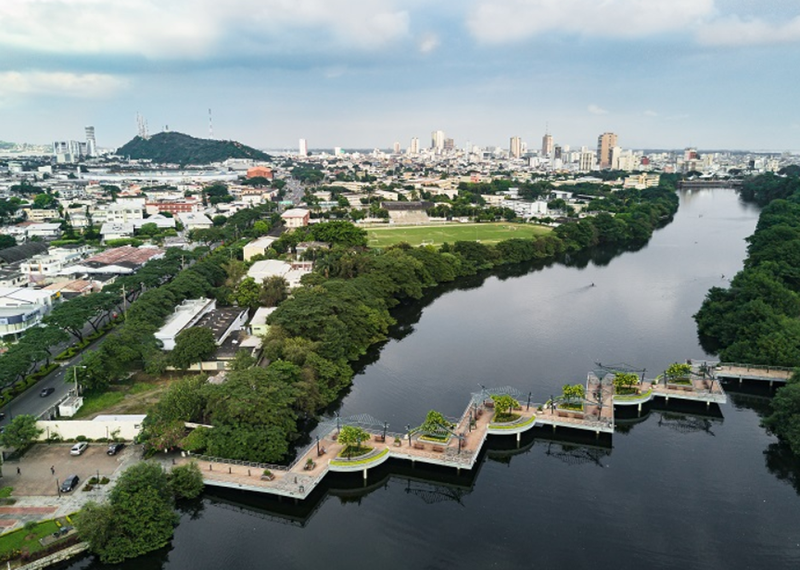 The beautiful city of Guayaquil, Ecuador, is making final preparations ahead of hosting Latin America’s most important travel and tourism event of the year. The key industry players and VIPs from across South and Central America are set to attend the World Travel Awards Latin America Ceremony on September 15th. The red-carpet ceremony, which will be staged at Guayaquil’s historic Palacio de Cristal, will mark the fourth leg of the World Travel Awards Grand Tour 2018 – an annual search for the finest travel and tourism organisations in the world. World Travel Awards is currently celebrating its 25th anniversary of honouring excellence in the international hospitality industry. The event will also be World Travel Award’s first visit to Guayaquil, the beating commercial heart of Ecuador and the gateway to the incredible Galapagos Islands. 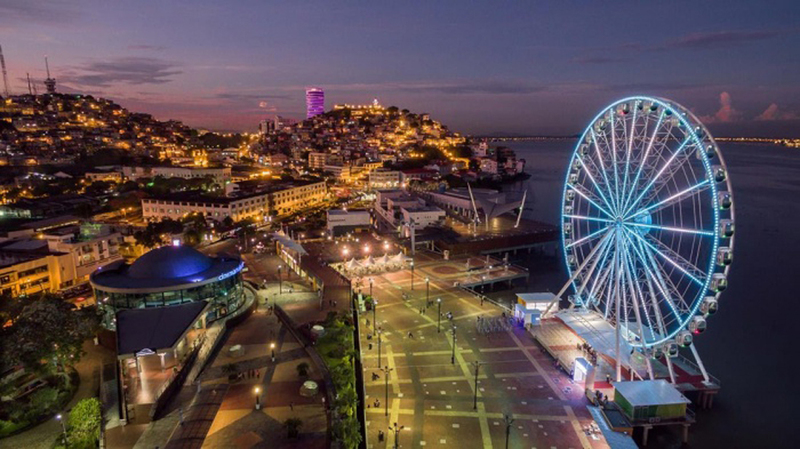 A rapidly-emerging tourism hotspot, Guayaquil is best known for its gleaming riverside development, the Malecón 2000, which incorporates gardens, shopping centres, restaurants, a landmark museum, the first iMAX theatre in South America, and several of the city’s finest monuments. The Palacio de Cristal will provide a stunning backdrop to proceedings. Commissioned by Gustave Eiffel (designer of the Eiffel Tower, Paris), the palace was inaugurated in 1908 and has since undergone extensive renovation as part of Guayaquil’s Urban Regeneration project. A limited number of General Admission tickets to the World Travel Awards Latin America Ceremony are currently available.